Our highly qualified acquisitions team source investment property in prime locations in the UK, chosen specifically for capital growth potential and above average rental returns. We are able to source off plan and built residential properties in prime City Centre locations and established residential areas throughout the UK. Before the acquisition of any of our marketed developments Btlinvestors’ team of experts go through a thorough due diligence process to ensure a sound investment and future let ability. Our strategy is to only secure investment properties for our clients that meet our strict criteria, properties that have growth potential and that they can and will be rented out quickly to professional or corporate tenants. Tenants are sourced through trusted local agents and are subject to rigorous background checks, ensuring high quality occupants of the properties. Investing in property and building a portfolio takes a lot of legwork, as you have to find the right property, find a good mortgage broker, instruct Solicitors and find a tenant. Not with Btlinvestors – we do all the hard work for you. We do that by helping you throughout the whole buying process, we would have negotiated local letting agent management fees down to 8% from their normal 10-12%. 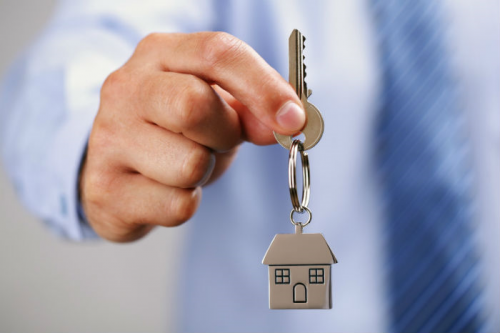 We will ensure you have a tenant ready to move in by legal completion.